Sirdar Escape Chunky is a wool rich chunky colour phase knitting yarn with bands of colour emerging as you knit in gorgeous colourways. Sirdar Escape chunky knitting yarn is a beautifully soft and practical blend of 51% wool and 49% acrylic, washable at 40' that knits to a chunky tension of 19st, 14 rows to 10cm on 6.5mm needles. 50g balls, 65m, 71yds. 175. 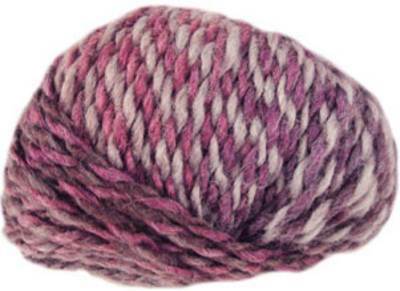 Sirdar Escape chunky creates bands of shading as you knit. 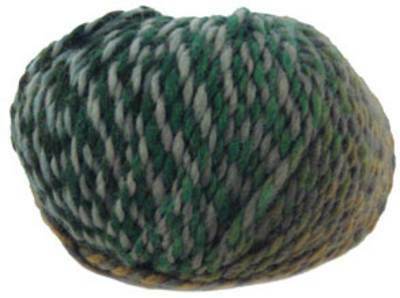 51% wool/ 49% acrylic. 19st/14 rows to 10cm on 6.5mm needles. 50g/ 65m per ball. 176. 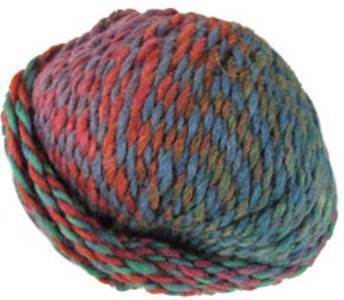 Sirdar Escape chunky creates bands of shading as you knit. 51% wool/ 49% acrylic. 19st/14 rows to 10cm on 6.5mm needles. 50g/ 65m per ball. Choice of 4 hats to fit children from 4 yrs and adults in chunky yarn. Jacket or waistcoat with curved edge and collar, plus hat. Fits girls and women 61-107cm (24-42in). Jacket with cable panels and deep rib collar. Includes larger sizes, 81-137cm (32-54in). Sleeveless or short sleeve edge-to-edge cover-up with cable border and tie, in chunky yarn. Includes larger sizes 81-137cm (32-54in). 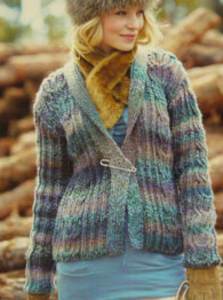 Jacket with cable panels on broad rib background has shawl collar, shown in Sirdar Escape chunky. Includes larger sizes 81-137cm (32-54in).